Tesla's Powerwall has a new competitor in Europe, with Nissan announcing a similar home battery pack system called xStorage that will be available to homeowners in September. There is only one model of the xStorage with a rated capacity of 4.2 kWh, which Nissan will be selling for €4,000 or £3,200 (approximately US$4,600). This is quite a bit more expensive than Tesla's 6.4 kWh Powerwall, which costs $3,000, although the price of the xStorage includes installation whereas the Powerwall's installation is an additional cost. The batteries inside the xStorage appear to be coming from Nissan's electric cars. When the performance of a battery unit in a car starts to degrade after 10 years or so, these batteries can be repurposed for home energy storage where the slightly degraded performance is a non-issue. The xStorage's companion app will allow owners to monitor their energy usage and easily switch between consuming power from the battery or from the grid. The system will be particularly useful for those with solar panels, although it could also come in handy during blackouts, or for those wanting to store up power during off peak periods where energy is cheaper. 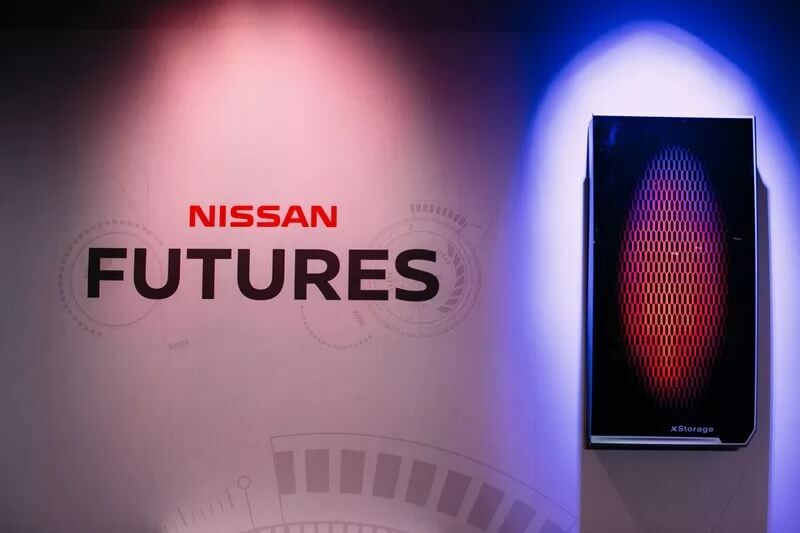 At this stage there are no plans to bring the xStorage system to the United States or other territories, with Nissan focusing solely on Europe.